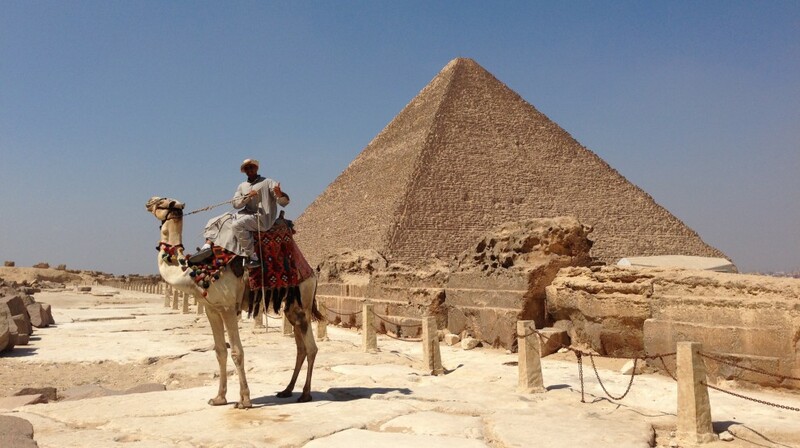 The Harmony of Isis was released during a fantastic solo trip to Egypt July 3-20, 2013. I filmed the book release video from the roof of my hotel, where every night you can watch the light show on the Great Pyramids. I can’t wait to return to Egypt!